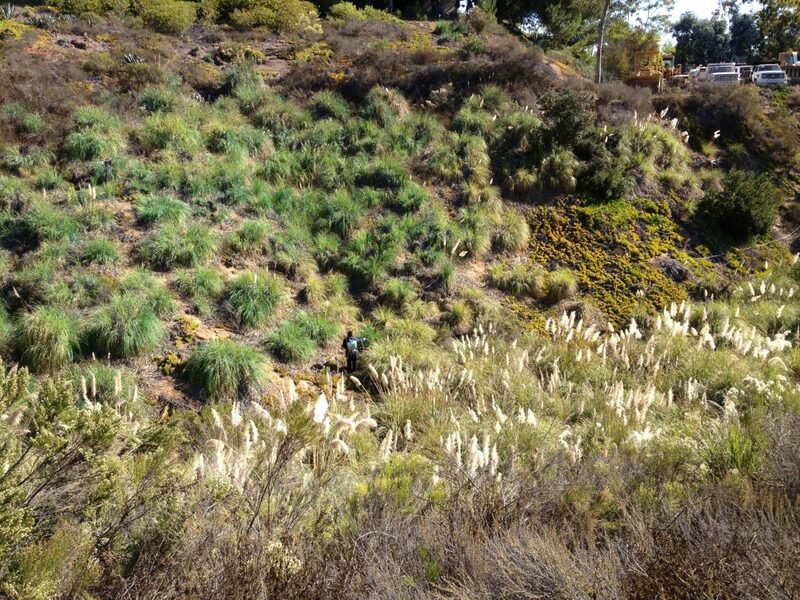 These tall grasses have long, saw-toothed leaves with large plumes in late summer. 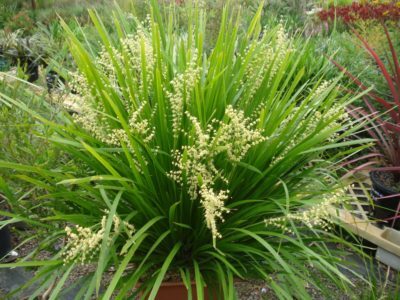 It grows 6-13’ tall and can be easily confused with jubata grass (Cortaderia jubata), which is also an invasive plant. 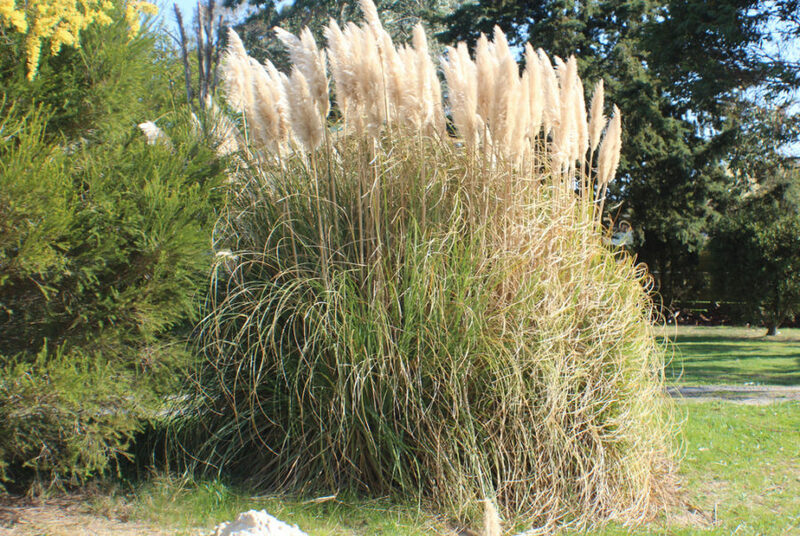 Pampas grass grows more erect and fountain-like when compared to the spreading shape of jubata grass. 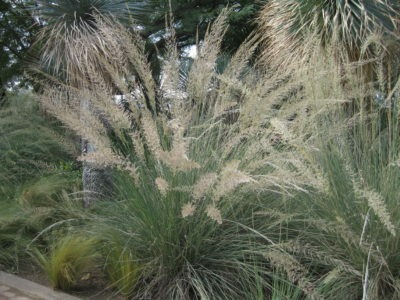 Unlike jubata grass, pampas grass can tolerate winter frost, warmer summer temperatures, more intense sunlight, and moderate drought. 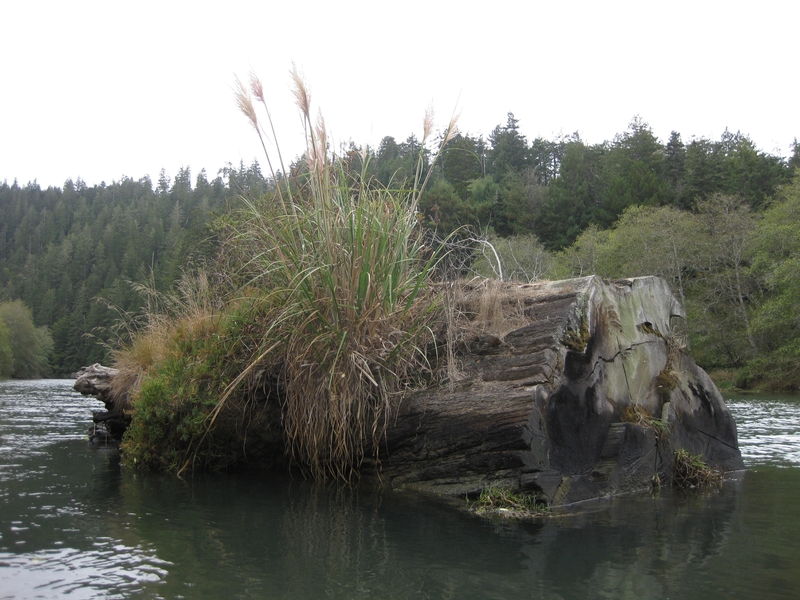 It is native to Argentina, Brazil, and Uruguay and was first introduced to California in 1848. 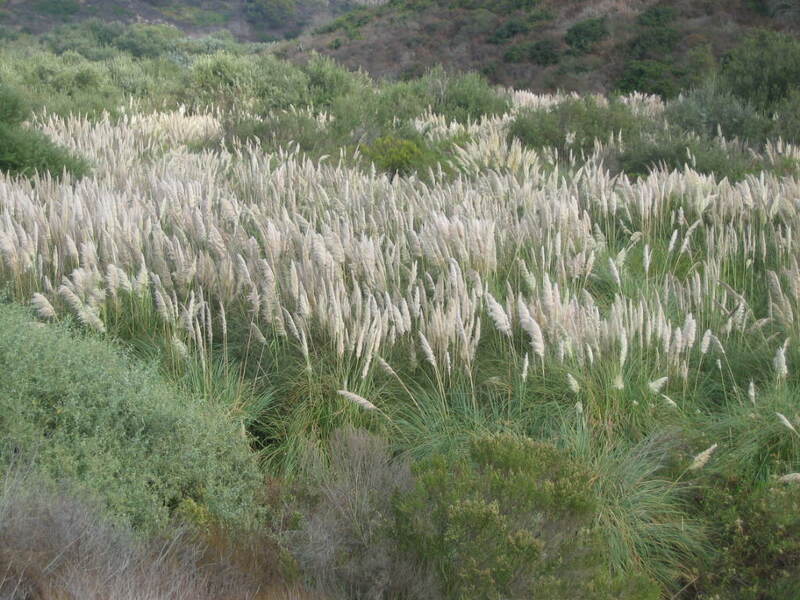 It was planted by the Soil Conservation Service in Ventura and Los Angeles counties for forage and to prevent erosion, but was primarily planted for ornamental purposes. 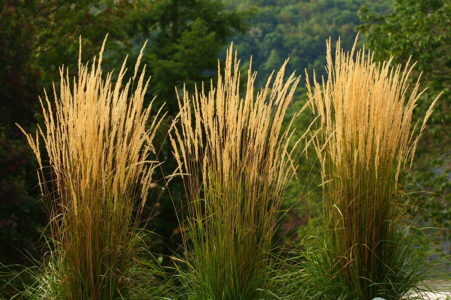 Cultivars of Cortaderia selloana include 'Pumila', 'Rosea', 'Silver Comet' and 'Gold Band'. 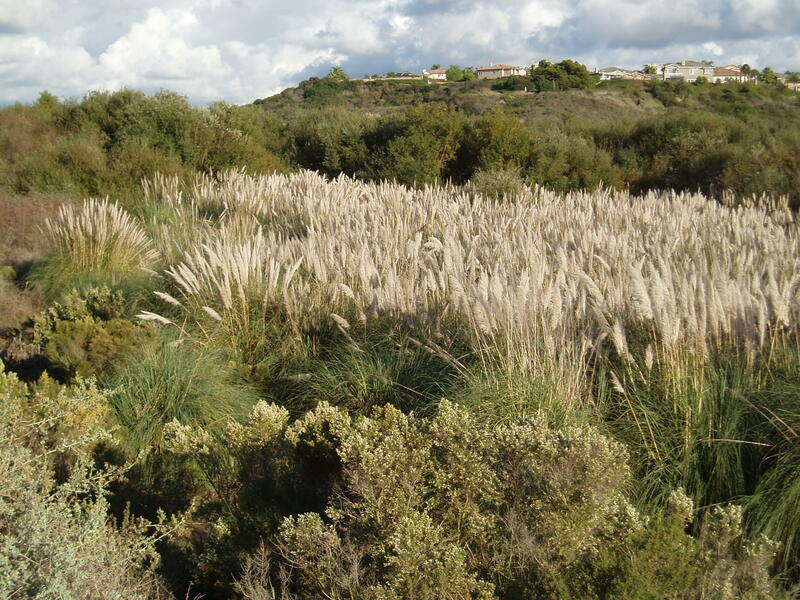 PlantRight considers all of these cultivars to be invasive, and counts them as an occurrence of Cortaderia selloana in our nursery survey. Members of our Plant List Committee and others have seen 'Pumila' produce a seedling. 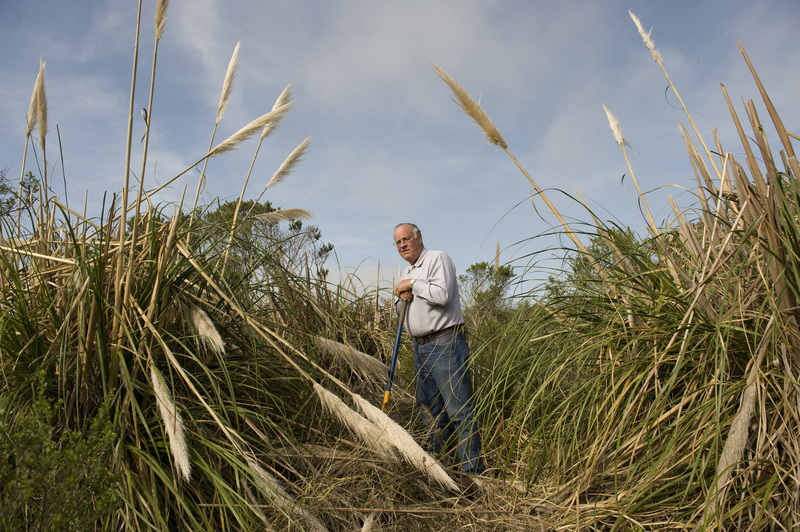 Given the large number of seeds that pampas grass plants produce, being "nearly sterile" isn't safe enough for use. 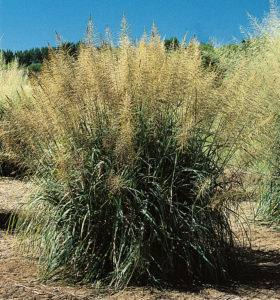 Also, mislabeling has happened with pampas grasses and sometimes the parent species has been sold as one of the sterile cultivars. 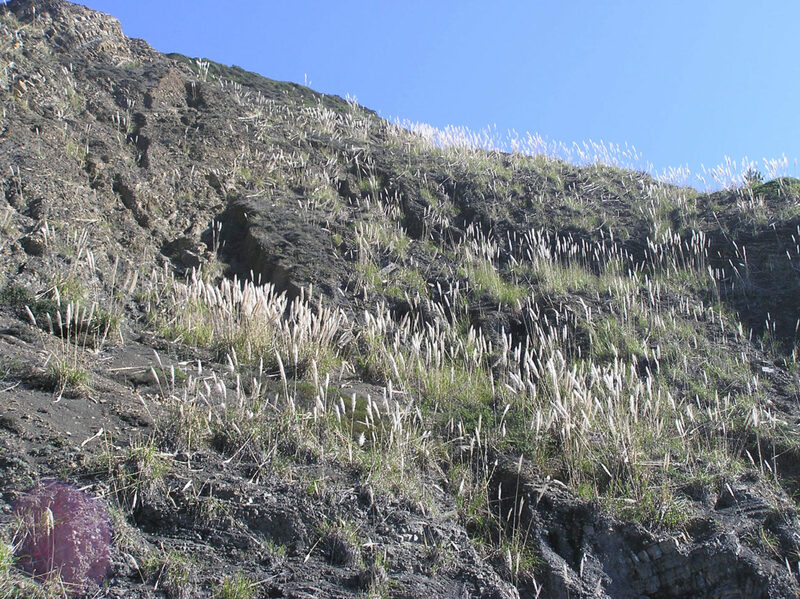 How does pampas grass spread? 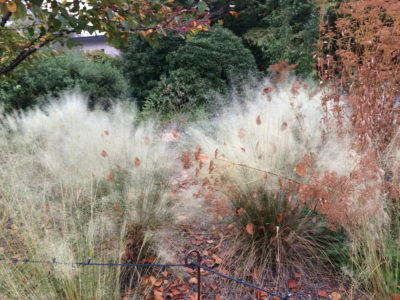 A single pampas grass plume can produce 100,000 seeds annually, and the seeds can blow up to 20 miles in the wind (UC Weed Research & Information Center) This allows the grass to spread rapidly and colonize new areas. 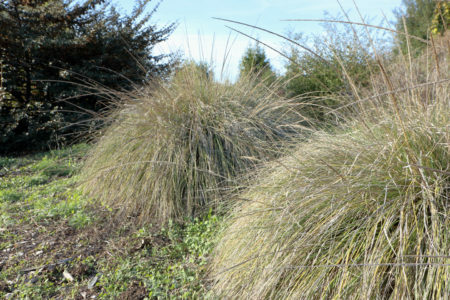 It quickly colonizes bare ground but does not establish as well when its seedlings have to compete with native grasses or sedges. In areas with male and female plants co-existing, seed production is high and weedy populations are common. 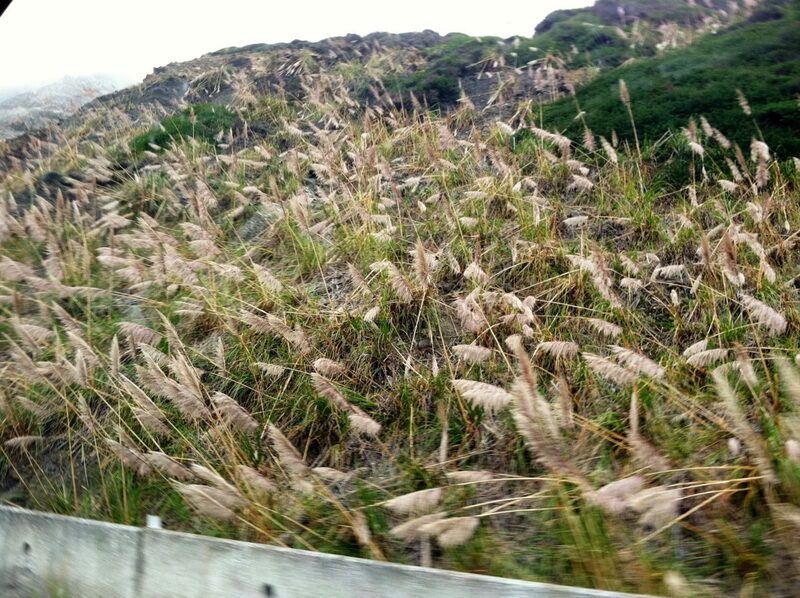 Where is pampas grass found? 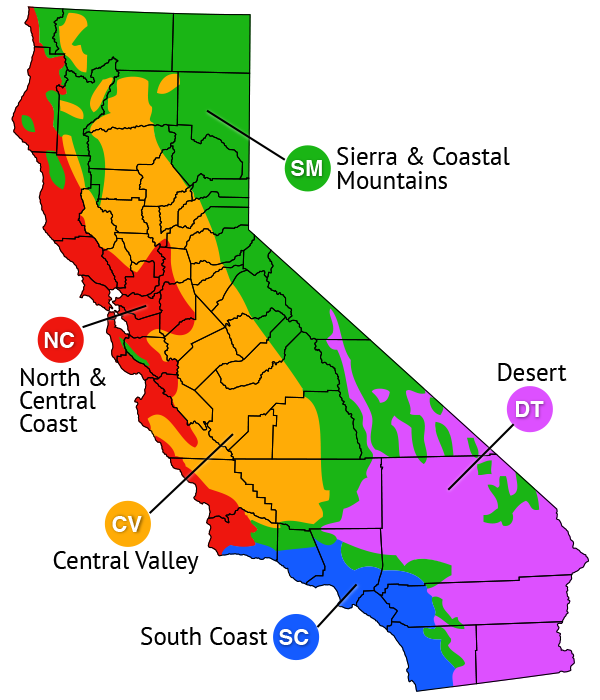 It can be found along the coast of California, the Coast Ranges, Central Valley, Western Transverse Ranges, and Mojave Desert. 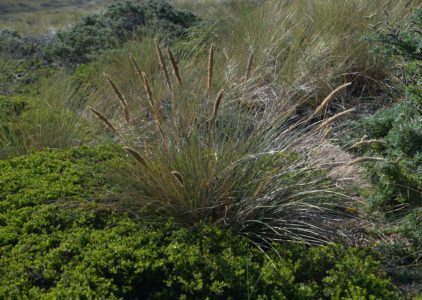 Pampas grass has invaded areas of coastal and interior habitats including coastal scrub, Monterey pine, grasslands, wetlands, serpentine soils, and along waterways. 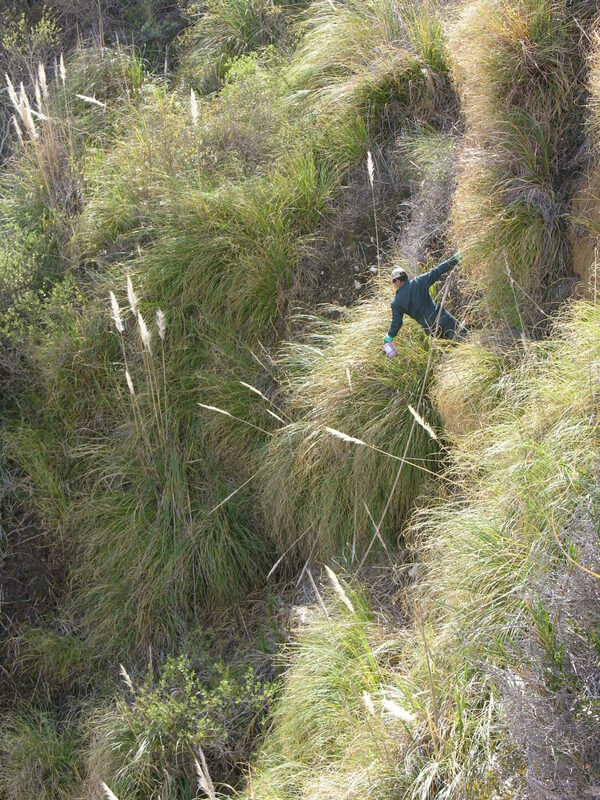 Often found in disturbed areas including roadsides, logged forests, and railroad tracks. 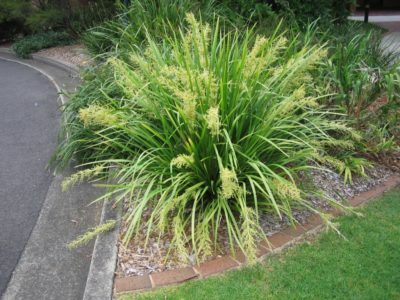 What problems does pampas grass cause? 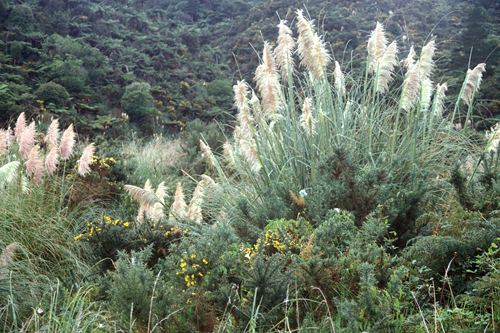 Pampas grass can alter native plant community composition and structure. The large grass produces significant amounts of biomass that are extremely flammable, increasing both the frequency and intensity of fire. Pampas grass develops mono-specific stands with up to 75% cover (Cal-IPC Plant Assessment Form) and their large size significantly reduces light availability, blocking out native species.